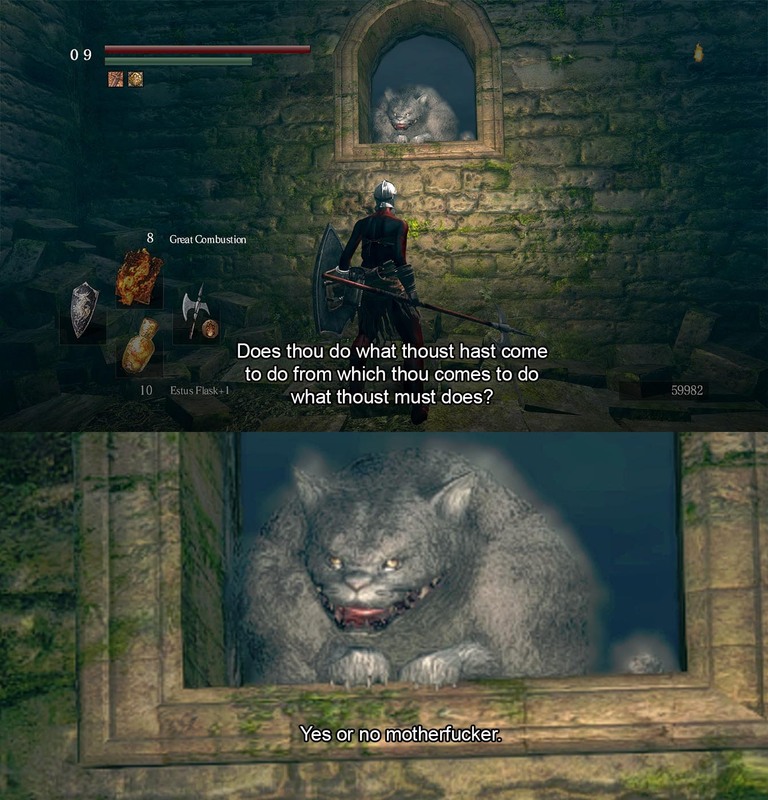 I claimed the Lordvessel. It was all sunlight, fire and dark, and within a week we had killed my princess and hit the road. I love the little roll on snare following Moogle’s terrible joke.